Saturday saw the 1’s travel to Bushey looking to continue our good form whilst the distraction of a 1/4 final was going on. It was bad news for us as Pablo lacked the creativity and positivity to call correctly at the toss, which left us fielding first. The objective was clear, should the team want to see first hand if it really is coming home, it would need to dismiss the Bushey batters inside 2 hours. Everyone seemed to know the drill, they’ve seen Busby & Gomes open the bowling before, they just know, they’re so sure that they will make breakthroughs. Breakthrough they did as first Busby pierced one openers defence to clean bowl him, he was quickly followed as Gomes got one angle in, nip away and take the outside edge to be caught at slip. The third wicket wasn’t far away either as Gomes had the number three trapped LBW. Bushey needed a partnership or this game would be done before the England game and it came from numbers 4 & 5 as they both batted with patience, moving their team total forward, both moving into the twenties. There were jokes & sneers, especially when Jimmy made a stop at cover that resembled that tackle by Moore. The breakthrough came when the number 4 belted the ball only to be caught by Gomesy, Kazi (4-10) & Hass (2-20) cleaned up the tail and I still see that no-look run out by Busby. 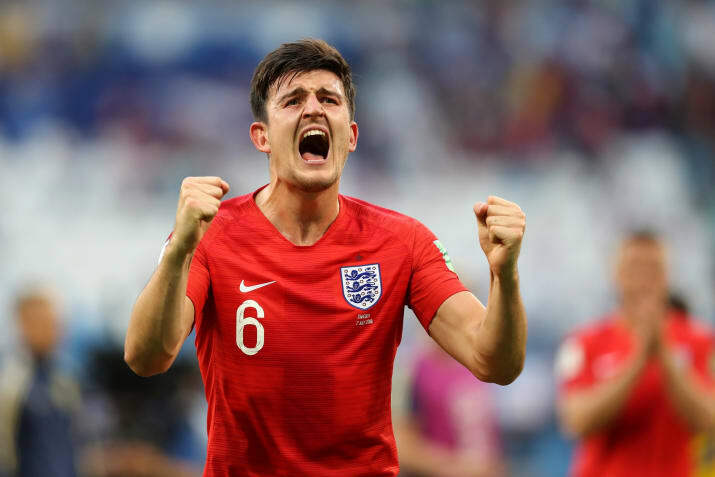 So tea was taken and we’d only missed 15 minutes of England’s quarter-final, we’d all settled down just in time to watch Maguire rise high and land the first blow for England…. Could it be coming home? As half-time came in the football, it was time to resume our game. The chase had a few scares as Vish, Gomesy & Jimmy all fell, but good old Kazi, Kazi that couldn’t play spin, Kazi (34*) had it in the bag, along with Hass (23*), as they saw us home inside 28 overs. 30 points secured to maintain top spot with our fifth consecutive win. We host St Margaretsbury next week who are fourth and on our tails in the race for promotion.